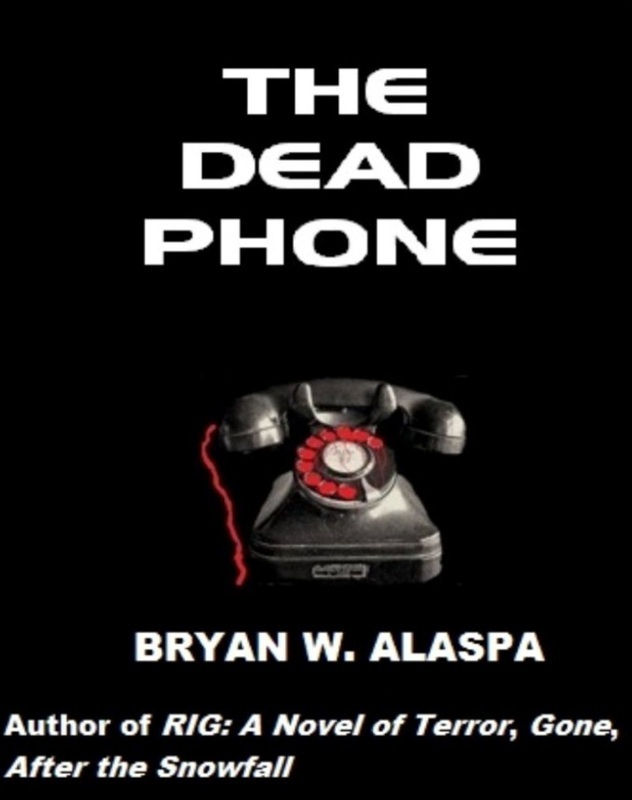 Bryan W. Alaspa is a Chicago born and bred author of over 20 fiction and non-fiction works. He has been writing since he sat down at his mother's electric typewriter back in the third grade and pounded out his first three-page short story. Jimmy Parker is a typical high school student. Unpopular with the girls and picked on by the boys, he’s just trying to survive long enough to escape the tiny Pennsylvanian town of Knorr. With Jimmy and his friend, George, heading to the school dance, they expect nothing but the usual ritual humiliation from their peers. But when a girl in a brilliant blue dress enters their lives at the side of a lonely old bridge…everything changes. Her name is Sapphire, and she is the most alluring girl that Jimmy has ever met. Yet, there is something strange about her; something different. Why has he never seen her at school? Why does she only want to meet up near the bridge? And why does everybody keep warning Jimmy to stay away from her? Before long, Jimmy is plunged into a decades-old mystery. The town of Knorr has many secrets; some held by powerful men. Men that would do anything to keep them from getting out. Something dark happened one night in Knorr, and now Jimmy is a part of it whether he likes it or not. And Sapphire holds the key to understanding it all. 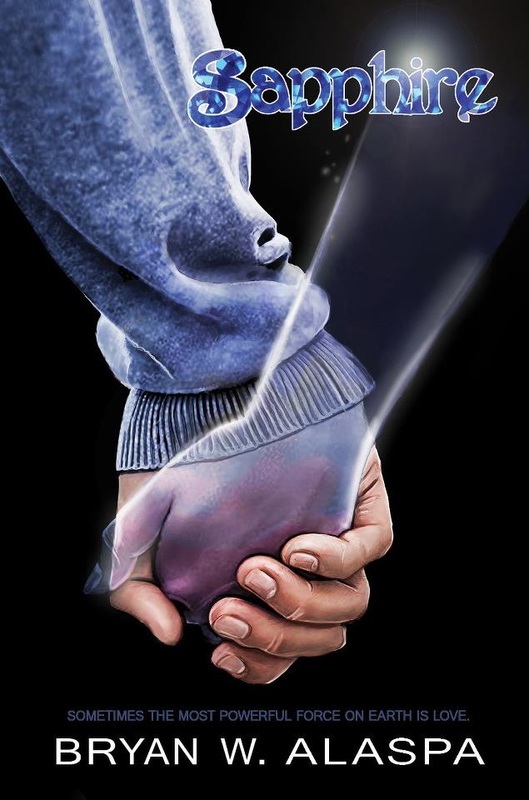 Jimmy discovers that his bond with the mysterious girl creates a unique power between them. A power that bridges time, space, and even dimensions. It is the one thing that could save them both. Because sometimes the most powerful force on Earth is love. IT WAS SUPPOSED TO BE A QUIET, RELAXING, WEEKEND GETAWAY... The cabin is not deserted. It is the summer retreat of Jeremy Liden, an author who has just started to taste the fruits of success and the good life, which includes the summer cottage in Wisconsin. The same weekend Jeremy and his friends decide to get away from it all two dogs seek shelter beneath the summer house porch. Two dogs who have been trained to fight. Trained to Attack. Trained to kill. 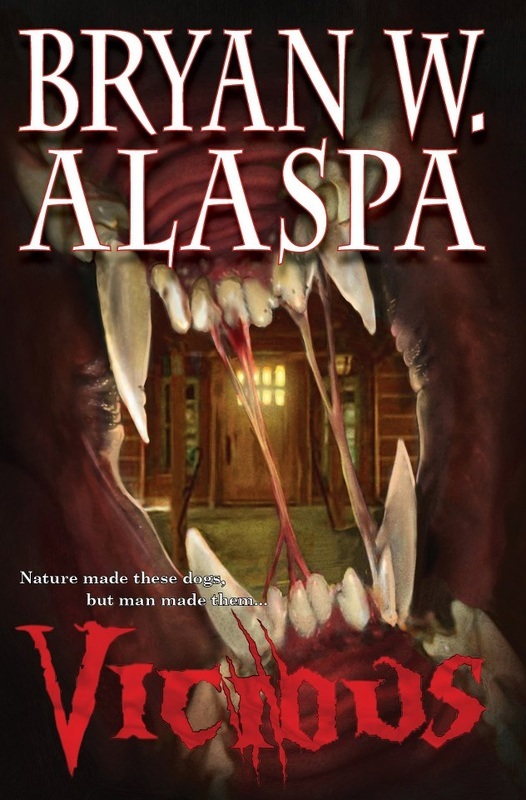 What Jeremy and his friends find at the house is sheer, snarling terror, and as things get desperate, they begin to wonder if they will ever get out alive. Nature made these dogs, but man made them VICIOUS. Rig 42, the largest and most advanced oil rig the world has ever known, has just hit something. The airwaves fill with the sounds of screaming, terror, and torture, and then there is silence. Now, the biggest oil rig in the world sits quietly. But something evil has infiltrated the massive structure. The company is desperate to find out what’s happened. A team of mercenaries and oil rig experts is dispatched to determine what the danger is and if it can be eliminated. 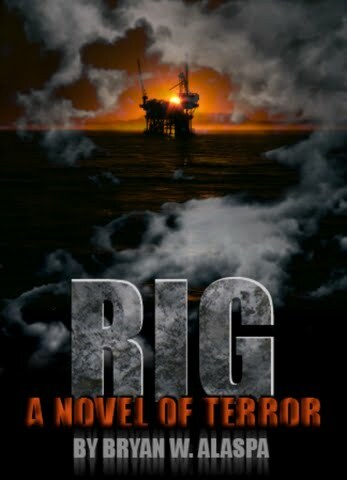 They find that the rig hit something that had been buried for centuries…something older than evil itself…something that leaves only the unbearable screams of the tortured behind…something that hungers. It is a terror that can take any shape. It is a terror that will destroy a man’s body and tear apart his soul. Now writer Warren Hollis is in the middle of a mystery and a ghost story. And the terror may never end. One broken man in a corrupt city. One very cold missing persons case. One shot at redemption. The town of Darrick, Illinois, is buried in snow. A crippling blizzard has covered the small town, bringing it to a standstill. The next morning, as the residents try to dig themselves out, a strange thing is seen on the horizon. 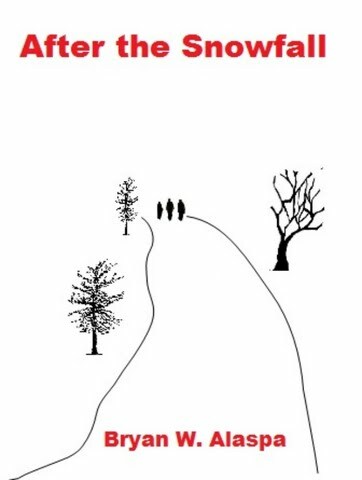 Three men, dressed in black, walk down the center of the only road in and out of town. Why do they instill fear in all who see them? What are their intentions? Who can help, when the world is buried in feet of snow? This is a day the town of Darrick is not going to forget.